Home / Latest News / #Black Dog Sunday! This years ‘Black Friday’ hype was almost impossible to ignore as will be tomorrows Cyber Monday so we at Dog Rescue Carcassonne though that we would join in and create a #BlackDogSunday. 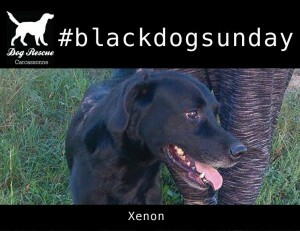 This will become an annual event to promote our wonderful black dogs and will be the Sunday between Black Friday and Cyber Monday! 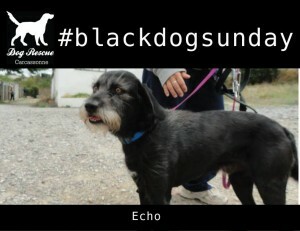 Black dogs are notoriously hard to rehome but have just as much love to offer as their lighter coloured counterparts. 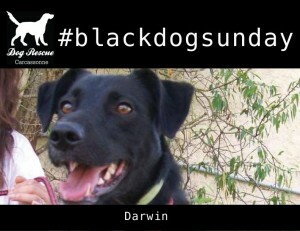 You all know that Darcey and I are great lovers of black Labrador and have 3 between us. They will be our ‘black dog’ ambassadors at our Christmas Fair on the 6th December so if you’d like to meet then, come along and say hello! 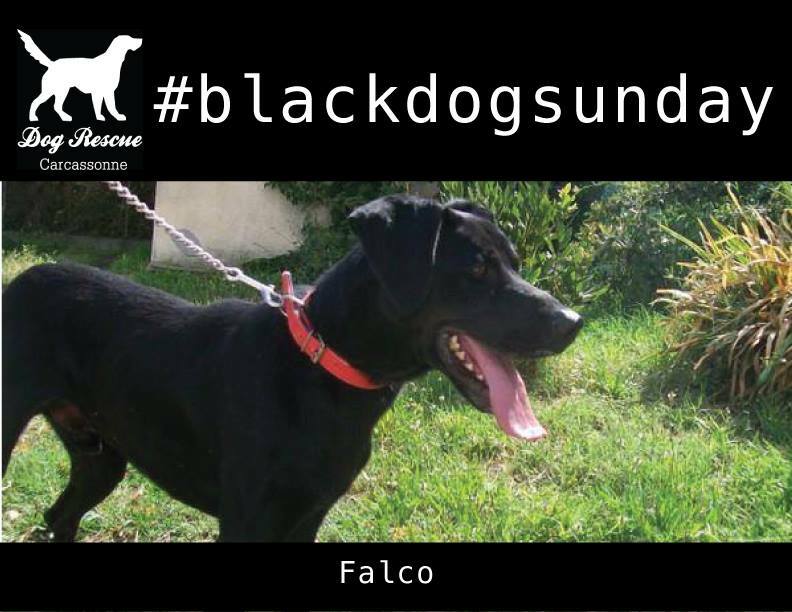 We are so confident that all of our black dogs could make fantastic family pets that we too will offer a discount of 15% on the adoption fee! So for the whole month of December, any dog featured today will cost you 15% less with DRC paying the 15% to the SPA. What is more, is you fall in love with one of these lovely boys but live out with the Carcassonne area we will get the dog to you! So, why the #? #tags indicate a “label” which makes it easy to track and search topics in social media and we want as many people to join in as possible! 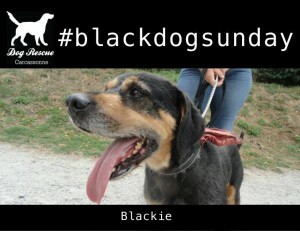 Blackie – is just a dog that doesn’t seem to get noticed. 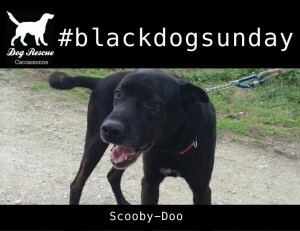 He’s a sweet seven year old dog who’s house trained, good with kids, fine with females, just a really easy boy! 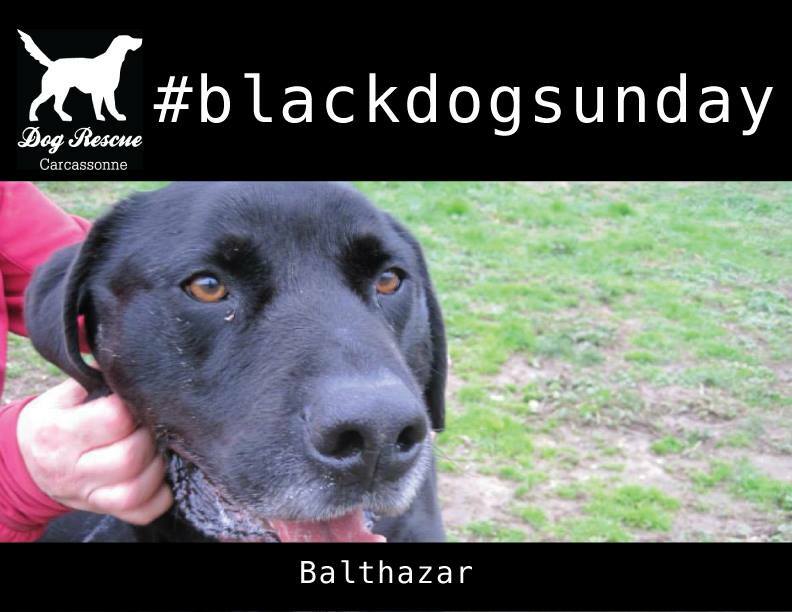 Balthazar – Or big B as I call him is a lab and a half! 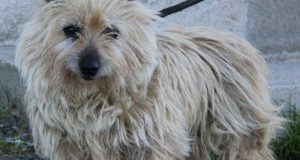 He’s seven year old big boy who could live with a female and would need an enclosed garden. He’s not too fond of our feline friends and could not live with one! 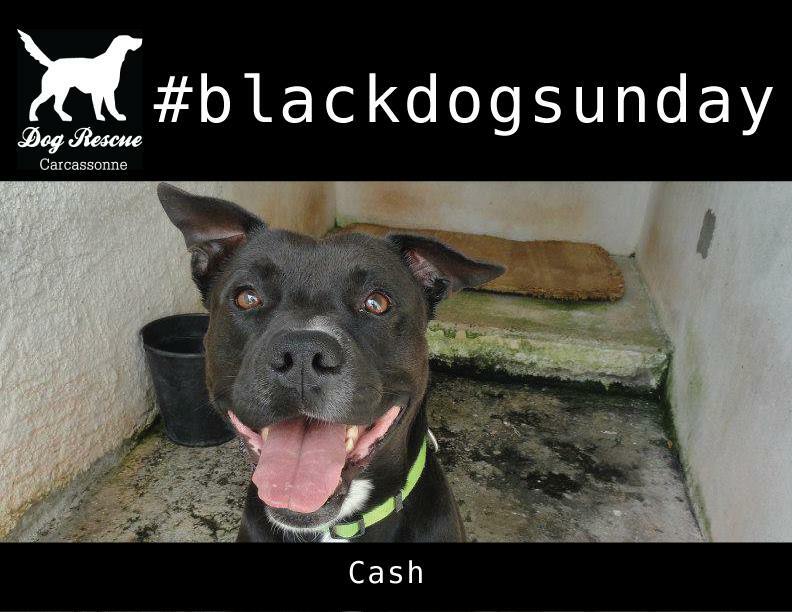 Cash – is a four year old very affectionate boy. 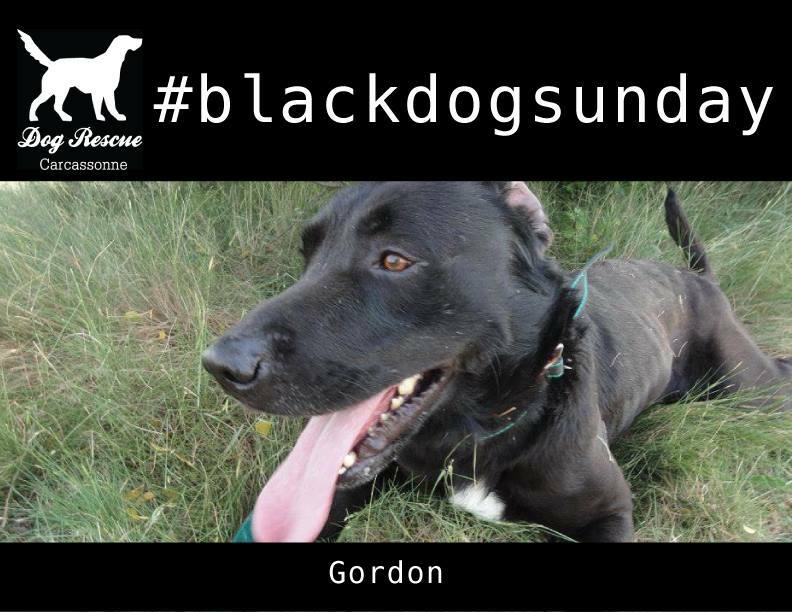 He loves his walks and would do well in an active training minded family. 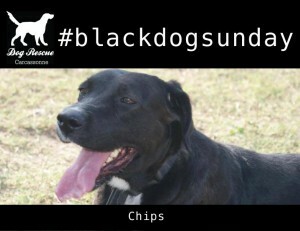 Chips – is a five year old loving boy. We think that Chips would thrive in a home with a calm female for company and where the owner was initially home all day. Cats or farmyard animals would probably be too much for him to resist, he loves a chase! Scooby Doo –an eight year old big boy who loves his walks. He’s very affectionate and confident! Falco – is a two year old boy who is full of youthful exuberance and would do really well with a training minded family. 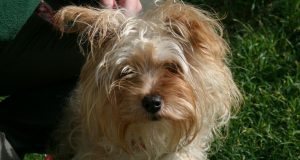 He’s fine with other dogs so could make wonderful addition to any doggy family. 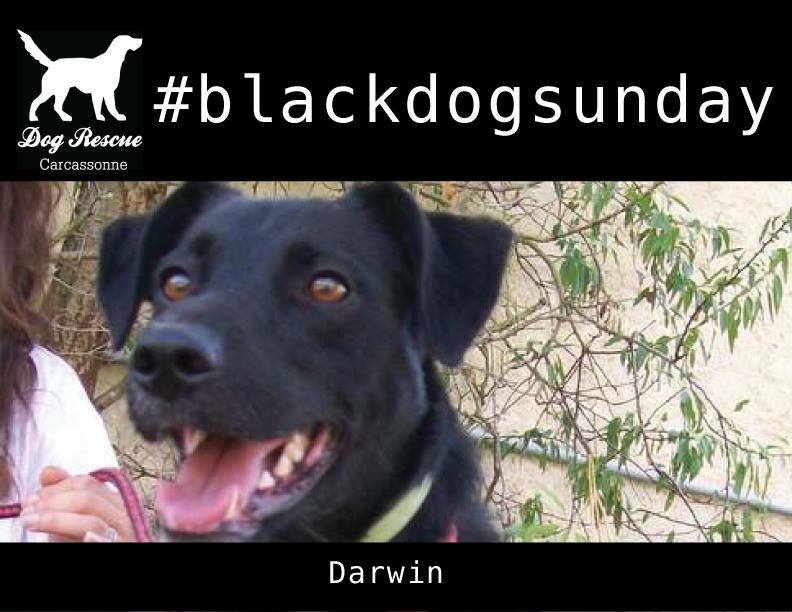 Darwin – is an active young one year old boy who is not strong on the lead and loves other dogs! Gordon – is another young black Labrador who really needs out of the refuge. He settles well on his lead and loves treats so should be a dream to train! Xenon-is an eight year old friendly boy who is still you lively and great fun. He could share with another dog and loves to play! 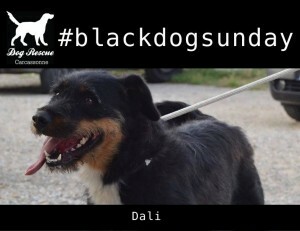 Dali– is another young, big, bouncy, affectionate two year old who needs a bit of training. 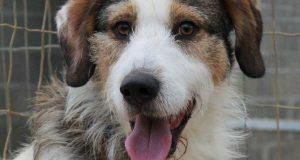 He’s an absolute delight and will make a great addition to any family. Echo – is a six year old griffon cross who definitely has a bit of schnauzer about him. He’s good with other dogs and a favourite with many volunteer! Previous: Refuge survives intact, but two arrivals lower morale even further.